PURr @ Loods 20. Photo by PURr. We couldn’t miss it in April at the Printemps des Champagnes: organic is hipper than ever in the wide world of wine. 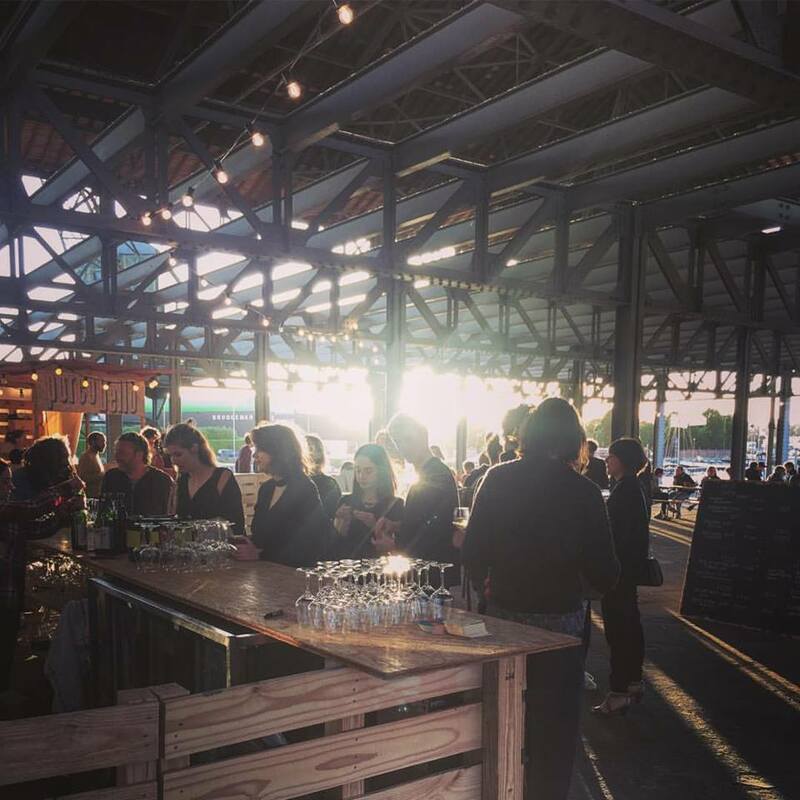 Last month it was confirmed once again, this time in Ghent, where the second edition of the alternative wine festival PURr took place. PURr is an initiative of 3 enthusiastic Ghent natives with a heart for natural wines. For their 2018 edition, they invited around 30 producers from Germany, France, Italy, Austria and Spain – several with Belgian roots – to present their wines to a diverse and surprisingly young crowd. PURr Village. Photo by PURr. For a long time, wine clubs and fairs seemed largely populated by wine lovers of middle age and above. Confident connaisseurs with many years of experience in wine travel, tasting or collecting, and a deep-seated preference for Bordeaux, Burgundy, Rioja or Northern Italy. Like all clichés, there was some truth to that, but thanks to the ever diversifying wine offer on the market, to the high-quality wine education programmes that are widely accessible, ánd to the unrelenting coverage of new foods and wines in the press, by now only the most stubborn dinosaurs have failed to evolve. Another development I’m very happy about is that more and more foodies in their twenties and thirties find their way to wine: curious, without prejudice and with an open mind for authentic products, embracing a lifestyle where being quirky is perfectly commendable. Sustainable, organic, biodynamic or natural? some have no clear definition or origin – fair game for clever marketeers. Sustainable agriculture, for instance, is in most cases not legally defined. In reality many winemakers, who use the term, do strive to manage their vineyards and businesses in an ecologically, socially and economically smart manner. 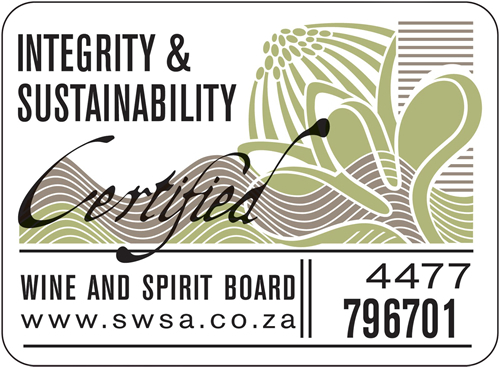 In a number of wine countries, such as New Zealand and South Africa, sustainability has become an integral part of the national legislation. There also are ISO standards and a wide range of other certifying organisations worldwide, whose name or logo you can use if you abide by their rules. But without these controls, and if you don’t know the producer, you have no guarantee that the business really operates in a sustainable way. Organic agriculture, on the other hand, is a legally defined concept, even though the definition differs between countries and continents, depending on the legislating authority. In Europe, for instance, organic wine has to be made from organically grown grapes. However, the European ‘organic’ label doesn’t refer to the winemaking and cellar practices. Since the 2012 harvest, the term ‘organic wine’ is also allowed on the labels of European wines, providing they are made from organic grapes and they also respect a number of other criteria, such as maximum sulphite contents and the prohibition of certain additives and oenological techniques. Biodynamics takes the principles of sustainable and organic viticulture to a different level, considering vineyards and wineries as holistic entities, with the winegrower and the farm as the centre point of a living and interconnected system. 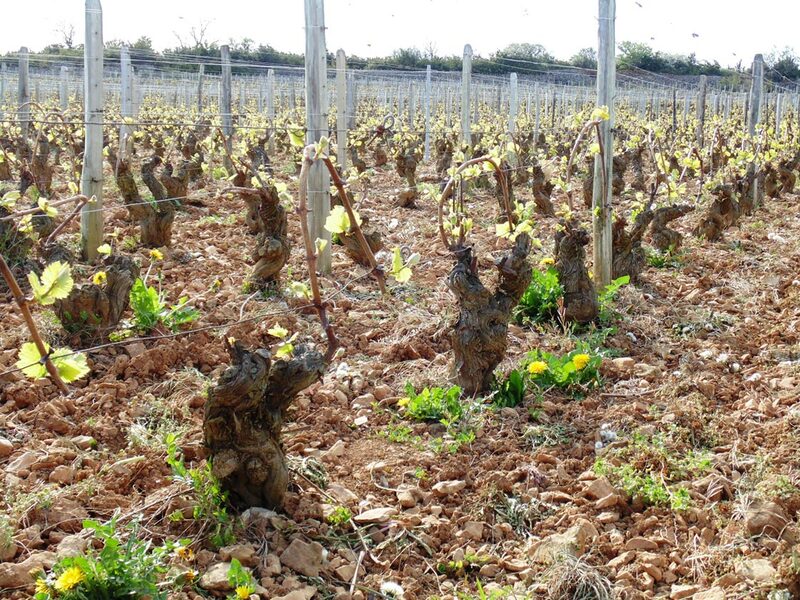 Biodynamic principles guide both the work in the vineyard and in the cellars, where most chemical additions are replaced by natural preparations. 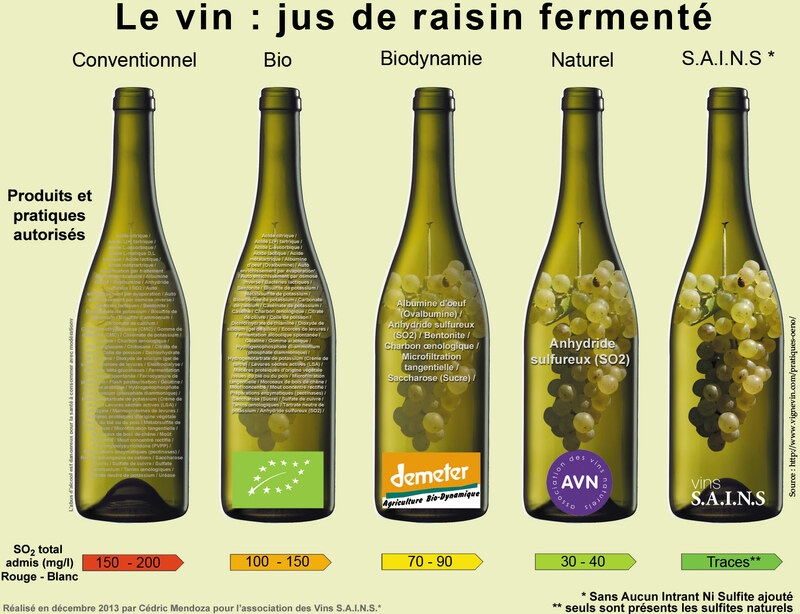 Fermentation happens with indigenous yeasts, the amount of sulphites added during winemaking is significantly lower than in conventional viticulture, and intervention in the natural processes from vine to wine is reduced to a minimum. ‘Biodynamic wine’ does not have a legal definition as such, but there are several renowned international certifying organisations (e.g Demeter or Biodyvin), who support, oversee and check their members’ winegrowing and winemaking practices. 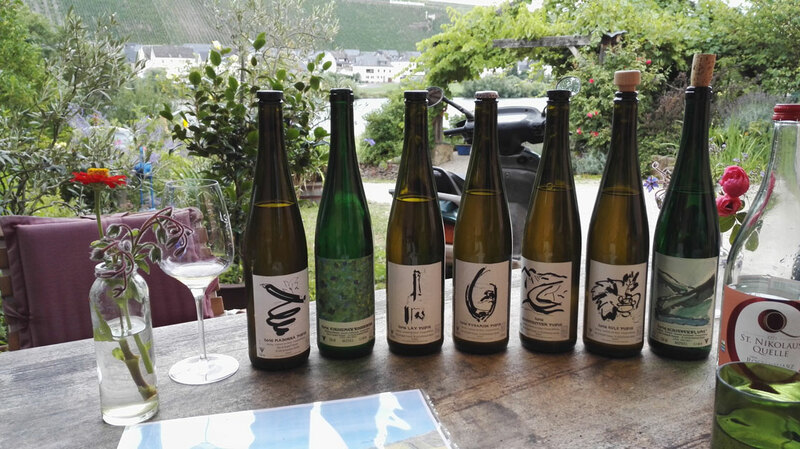 Wine tasting @ Rudolf Trossen, biodynamic pioneer and natural winemaker extraordinaire. Germany, Mosel, 2017. Natural wine is not a legally defined term either, and as a result it is used for wines of all shapes, sizes, colours and quality levels, which is grist to the mill of sceptics and adversaries. A few regional, national and international associations exist, each with their own rules and agreements, such as AVN or Vins S.A.I.N.S. But as is the nature of nonconformists, only a small number of natural winemakers are members of these kinds of organisations. Natural winemaking tries to avoid technological and chemical intervention in the vineyard ánd in the cellars. Natural wines are usually unfined and unfiltered, allowed spontaneous fermentation with indigenous yeasts, and have very little or no sulphites added during vinification or bottling. This can make the wines more sensitive to oxidation or spoilage, so they tend to have a shorter shelf life. That being said, I have tasted several natural wines, especially red or orange wines, which showed beautifully into a ripe old age. You can easily find natural wines that could fool wine connaisseurs in a blind tasting. Be that as it may, natural wines are often the odd bird out in a classic wine flight. Many resemble ciders or fruit wines more than what we’ve come to understand as wine. But isn’t that endless diversity just what makes wine so interesting? I tend to consider these styles of natural wine a beverage category on its own: pure, idiosyncratic and surprisingly versatile as food companions! Better for your health, but also for your mood? As with conventional wines, the end result strongly depends on the winemaker’s skills. So in the case of sustainable, organic, biodynamic and natural wines, the same rules apply: taste before you buy, and trust your nose and palate. One more tip: treat these wines with even more love and care than your other wines. The fewer preservatives added, the higher the chance the wine will be vulnerable to oxygen, light, heat and sudden changes in temperature.